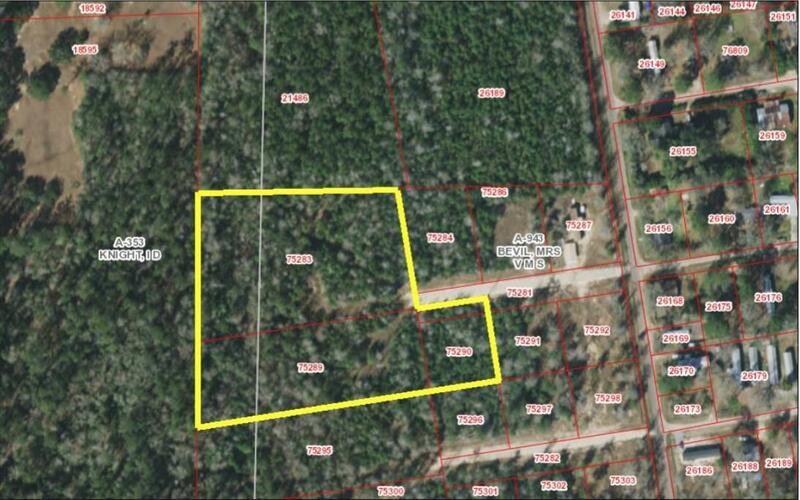 Beautiful 4.36 acre tract situated at the end of a private road. Mobile homes welcome (certain restrictions apply). Call today for more information! Easements Recorded Plat Subd. Restrict.